First image for Fast 8!. Looks like Fast 8 will take place in New York City.. HD Wallpaper and background images in the Fast and Furious club tagged: photo fast 8 fast and furious 8 2017 poster teaser new york city skyline location. 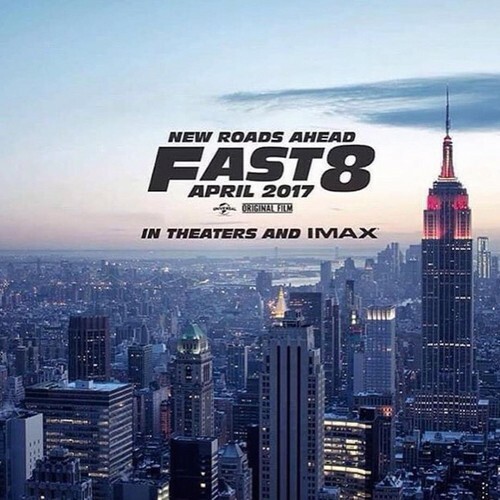 This Fast and Furious photo contains business district, downtown, and skyscraper. There might also be resort, resort hotel, holiday resort, refinery, oil refinery, and petroleum refinery.